Wanted. Bamf. 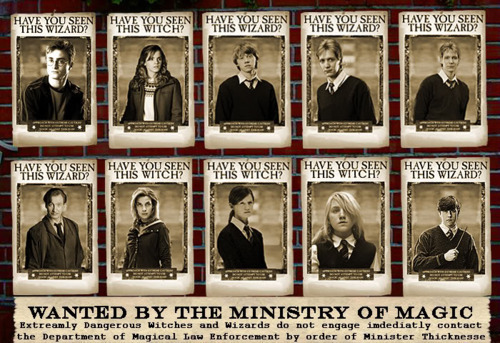 Wallpaper and background images in the Harry Potter vs Twilight club tagged: wanted poster ministry. This Harry Potter vs Twilight photo contains établissement pénitentiaire and cellule de détention. There might also be vitrail, prison, tintement, slammer, poky, rikiki, clink, pokey, cellule, cellule de prison, and cell.